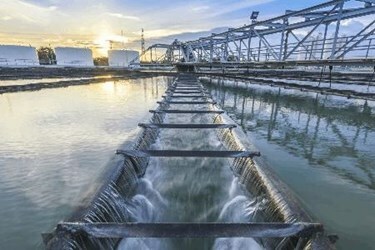 Endress+Hauser and AdEdge Water Technologies will be exhibiting new water and wastewater solutions at WEFTEC in Chicago, October 2-4, in booths 3003 and 8408. Endress+Hauser’s OEM Business Partner Program is a new concept that develops and enables a higher level and more strategic OEM customer relationship that is focused on tangible business results and people development. For more information, visit www.us.endress.com/AdEdge-OEM-Partner-Program. Founded in 2002 and headquartered just north of Atlanta, Georgia, AdEdge Water Technologies specializes in the design, development, fabrication, and supply of packaged treatment solutions, specialty medias, innovative technologies and membranes that remove contaminants from process or aqueous streams. These technologies allow customers to manage the elements in a variety of industries with outstanding results. These industries include drinking water, industrial process, mining, environmental, chemical, medical, pharmaceutical, remediation and general wastewater.